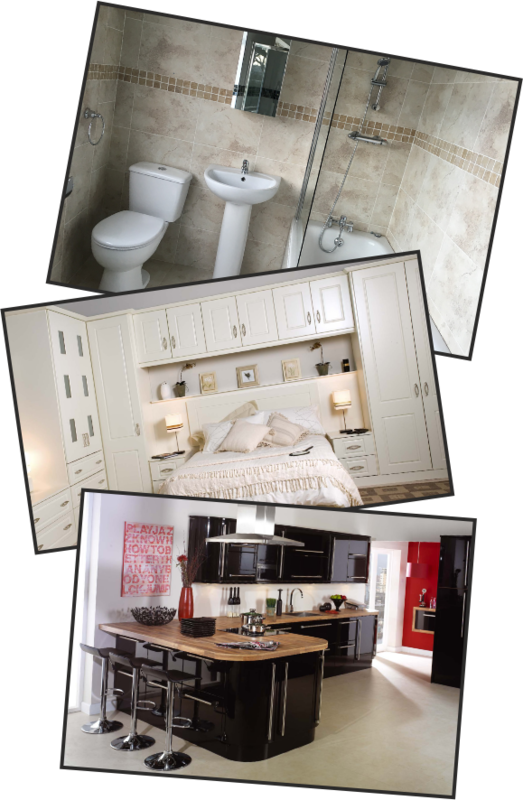 Home Design HQ offer all types of Bespoke Kitchens, Bedrooms and Bathrooms. Our in-house designers can achieve modern, classic and contemporary styles. We have a long history of working with individauls, housing developers, builders and architects on both small and large-scale projects. Our in-house design team will create customised designs to suite to your needs, offering you one 2 one consultancy if required, with a wide range of products to choose from. Our attention to detail and the quality of our products and installation is unrivalled. Our service to each client is tailored to the project in hand and naturally includes expert installation of the furniture by our trained staff. Our work is innovative, original and like for like with other companies, although we feel we are the best we are not the most expensive. Home Design HQ offers for your project all types of Bespoke kitchens, Bedrooms ,Bathrooms . All our in-house designers can achieve modern, classic and contemporary styles. We have a long history of working with housing developers, builders and architects on both small and large-scale projects. We have a long history of working with housing developers, builders and architects on An in-house design team will create individual designs for your project specifically for you, offering you a full colour consultancy if required, with beautiful accessories, sinks, taps, appliances and individual choices are offered as part of our personal service to you. Our attention to detail and the quality of our furniture and joinery manufacture is unrivalled. We put all our efforts into giving you the best service possible, as we understand the project you choose needs to support the investment you have already made in your home or business. 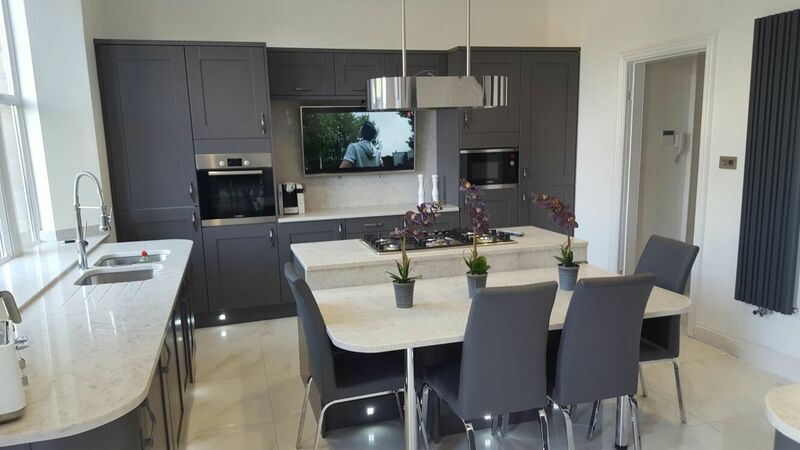 Our service to each client is tailored to the project in hand and naturally includes expert installation of the furniture by our trained staff. To complete our overall service to you the supply and installation of the bench tops are part of our in-house structure as we work closely with our benchtop suppliers and fabricators who are able to research and supply beautiful materials from around the world. What lifts our company above the level of just another joinery company? Well our work is innovative and original and, like for like with other companies, although we feel we are the best we are not the most expensive. Please complete the form to book a design visit. We will call you back to arrange a time that suits you. Copyright © 2016 Home Design HQ.